A pre-committee technical briefing session about the Dallington Grange planning application will take place at 5pm on Wednesday, 17 October 2018. Northampton Borough Council is set to update its houses in multiple occupation (HMO) policy as part of the Local Plan Part 2. Plans for the St James Mill Road link in Northampton have taken a step forward after outline plans were submitted by contractor Kier WSP. Further planning measures to manage the development of Houses in Multiple Occupation (HMO) in Far Cotton, Delapré and Cliftonville are to be considered by Cabinet next week. Booking a building control inspection for building sites or domestic improvements has been made a whole lot easier with the launch of a new app. A proposed new neighbourhood area is set to benefit Semilong and Trinity by giving residents more involvement in the future of the area where they live and work. Northampton Borough Council’s Cabinet is set to discuss a plan of consultation on a host of sites put forward for potential development. We are moving ahead as quickly as possible to get the permission we need to carry out work on the Eleanor Cross. New planning measures to manage the number of houses of multiple occupancy (HMOs) developed in Far Cotton and Delapré will come into force on Thursday 6 April. Measures to improve traffic flow around Northampton town centre are set to be introduced soon. Northampton Borough Council’s Cabinet is set to consider a series of recommendations from the Scrutiny Panel after it completed a health check of the local economy. A planning application for the new mixed-use development at Greyfriars is expected to be submitted this summer, with the potential for work to start on the site early in 2018. 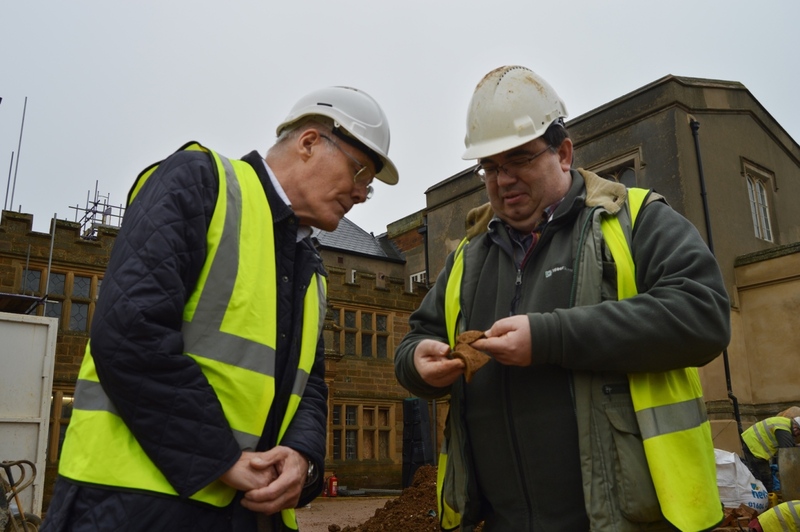 Northampton Museum and Art Gallery is gearing up for its major revamp which will get under way at the beginning of next year. 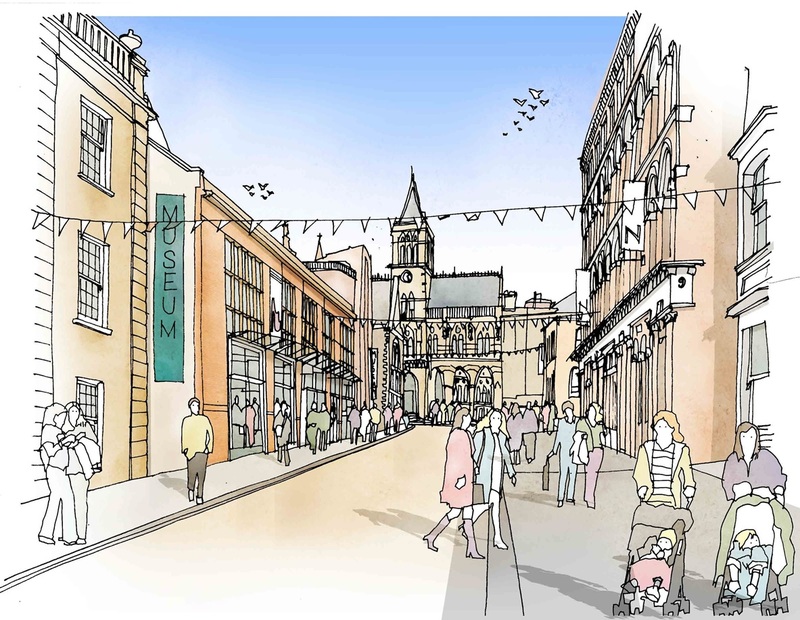 Northampton Borough Council’s Cabinet is set to consider which projects will form part of its capital expenditure during the next year. New locations have been chosen for 100 new council homes so Northampton Borough Council can deliver them more quickly. Northampton boutique hairdressers, Barbarella Hair, is opening a new, state-of-the-art salon in St Giles Street on Small Business Saturday. Northampton residents are being encouraged to share their views on the draft appraisal and management plans for two conservation areas in Kingsthorpe. A planning application has now been submitted which, if approved, will move forward the University of Northampton’s plans for an international centre of excellence for leather. 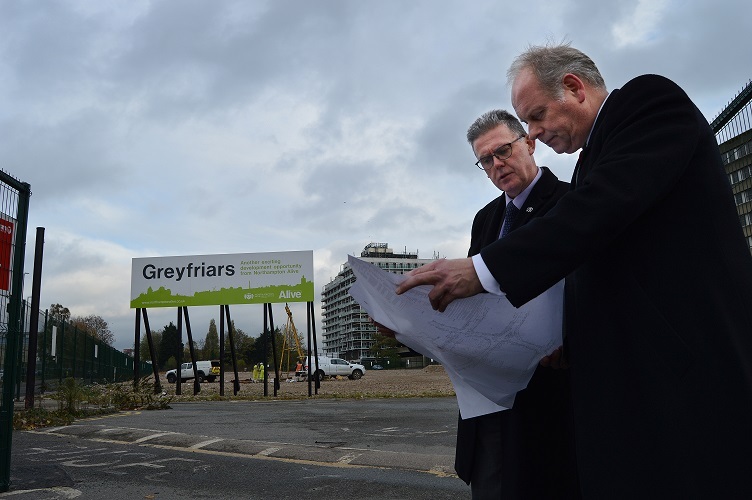 The delivery of the Greyfriars site in Northampton town centre has moved one step closer as on-site ground investigations begin. Northampton Borough Council will be considering extensions to the leases of two businesses in Northampton, during an upcoming Cabinet meeting on Wednesday 19 October. Northampton Borough Council has confirmed that the enabling works to the Grade II Listed Vulcan Works will begin before the end of the year. Northampton Borough Council has reached a commercial agreement with Rolton Kilbride Ltd for a two-year option on Westbridge depot. 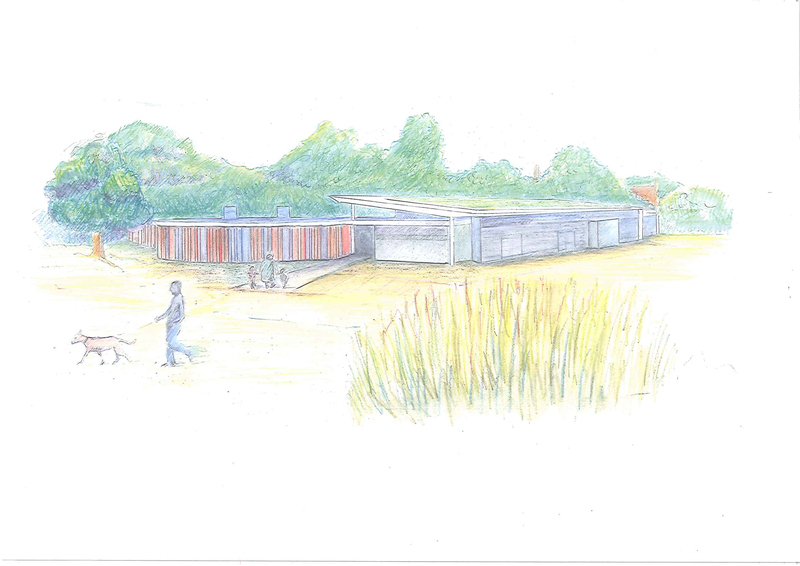 Work is set to start next week on a new community centre serving the St Crispin estate in Northampton.